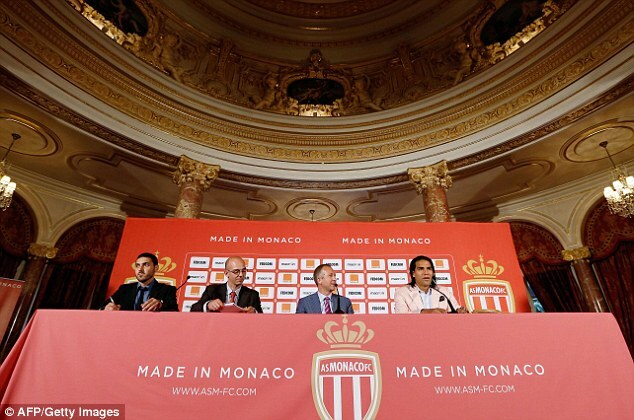 Former Atletico Madrid goal poacher Radamel Falcao was officially unveiled as a Monaco player on wednesday and he immediately set his sights on confounding his critics and conquering Europe. 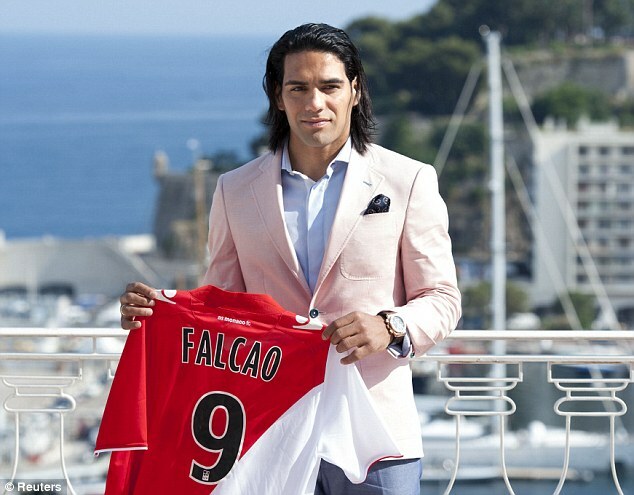 Falcao, who completed a £53million move to Ligue 1 at the end of May, despite strong interest from Real Madrid, Manchester United and Chelsea, insists the ambition of the club, who are bankrolled by Russian billionaire Dmitry Rybolovlev, will lead to a sustained period of dominance at home and abroad. 'I understand that this could have come as a surprise,' he said. 'It's a pity there's no European Cup, but that's how it is. But the aim is to win the title so that we can play in the Champions League next year. 'We have other motivations than Europe this season, we want to win all the competitions we're in and that's already enough. 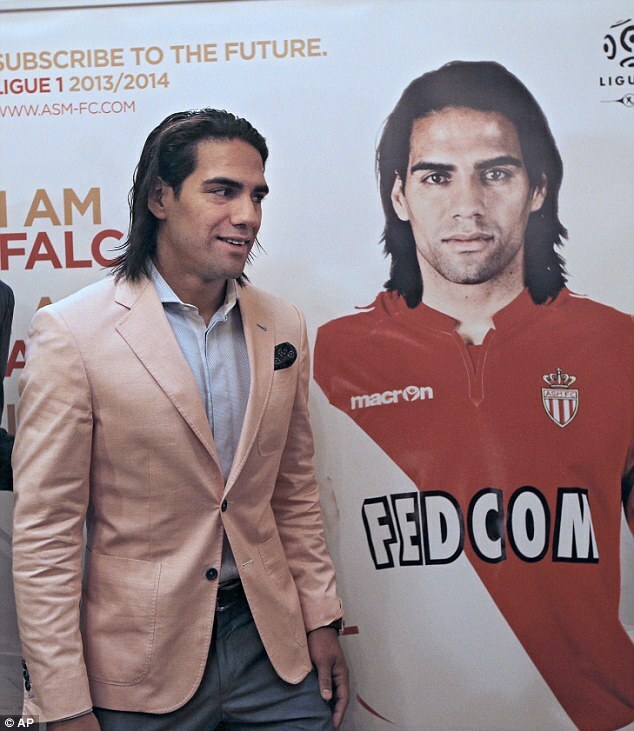 Having played in front of near-50,000 crowds for Atletico, Falcao has moved to a club that averaged just 5,295 at the Stade Louis II last season. But he believes a successful team will ensure a full stadium. 'It'll be up to us, the players, to motivate people to come to the stadium, that there will be more and more of them and that they'll be happy to come and see us. 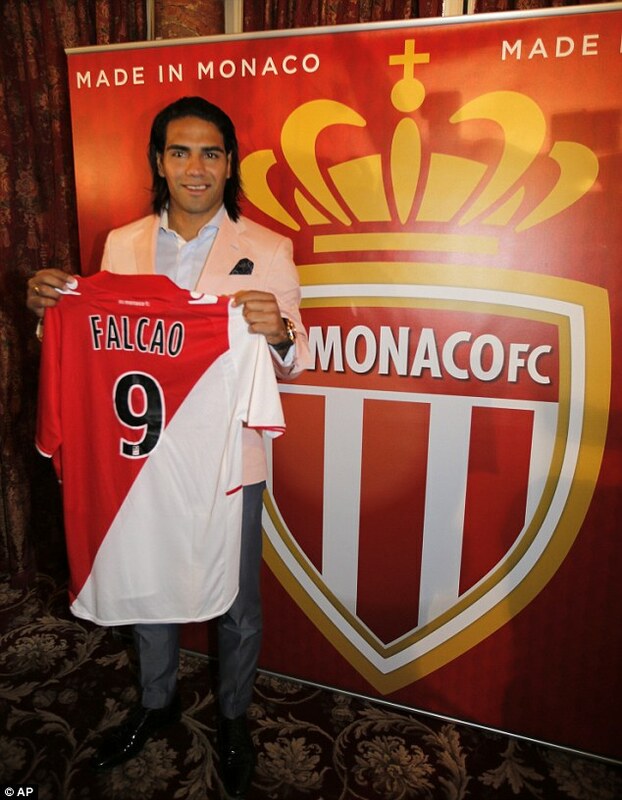 Monaco won the French second division championship last season and believe the signing of the Colombian striker , who scored 52 league goals over the last two seasons in the Spanish La Liga, will help them challenge champions Paris Saint-Germain this season. 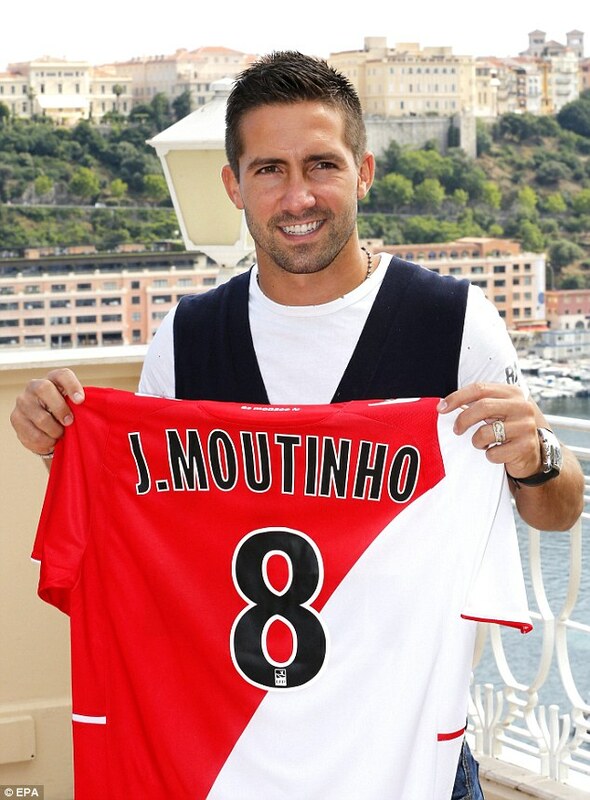 The former UEFA Champions league finalist have also signed Porto duo Joao Moutinho and James Rodriguez, Malaga's French star Jeremy Toulalan, Barcelona's Eric Abidal and Real Madrid defender Ricardo Carvalho, spending well in excess of £100million.